Since we are officially in the month of March Video Wednesday is going to be all about Norouz, the Persian New Year! 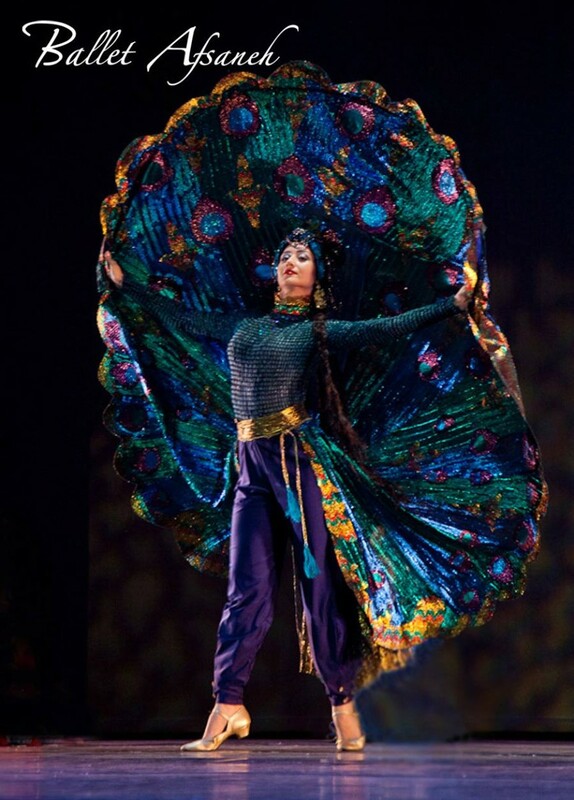 This beautiful Persian dance video was shared by one of the readers K.A.. I found myself completely immersed and mesmerized by the beauty of this video, both music and dance wise. I could not embed the video, but you can click on the link below to watch it on YouTube. thank you for featuring this incredible video on your blog (much appreciated)! As it’s upon us now, I would also like to wish you a most Happy New Year: Norouz Pirouz!! Also; thank you for all your mouth-watering, delightful recipes (as always)!